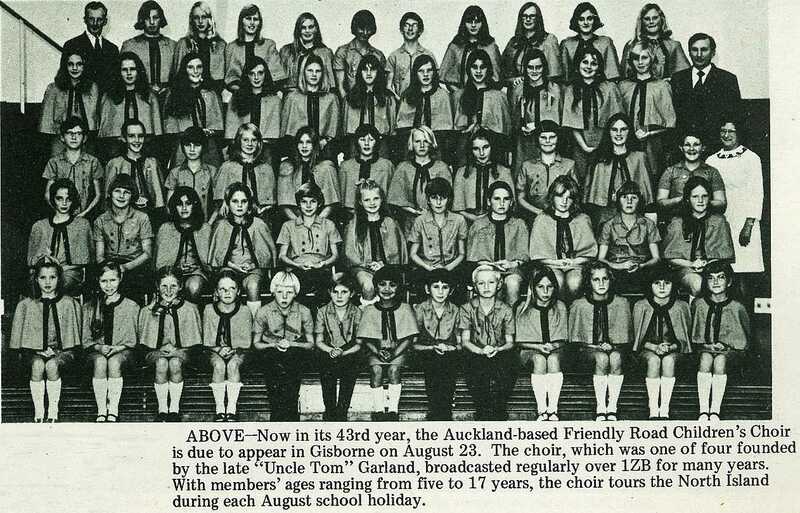 Now in its 43rd year, the Auckland-based Friendly Road Children's Choir is due to appear in Gisborne on August 23. 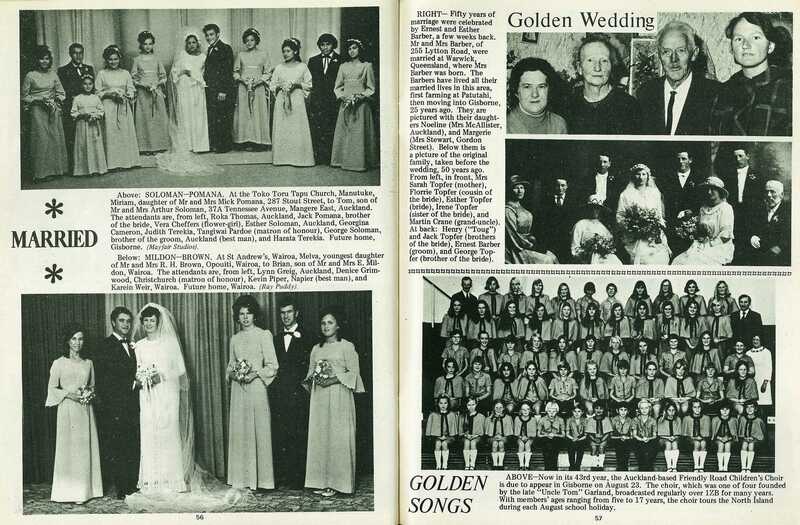 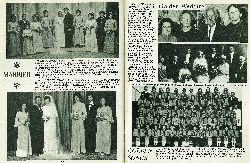 The choir, which was one of four founded by the late "Uncle Tom" Garland, broadcasted regularly over 1ZB for many years. 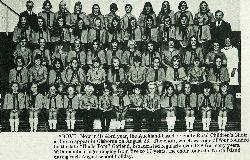 With members' ages ranging from five to 17 years, the choir tours the North Island during each August school holiday.